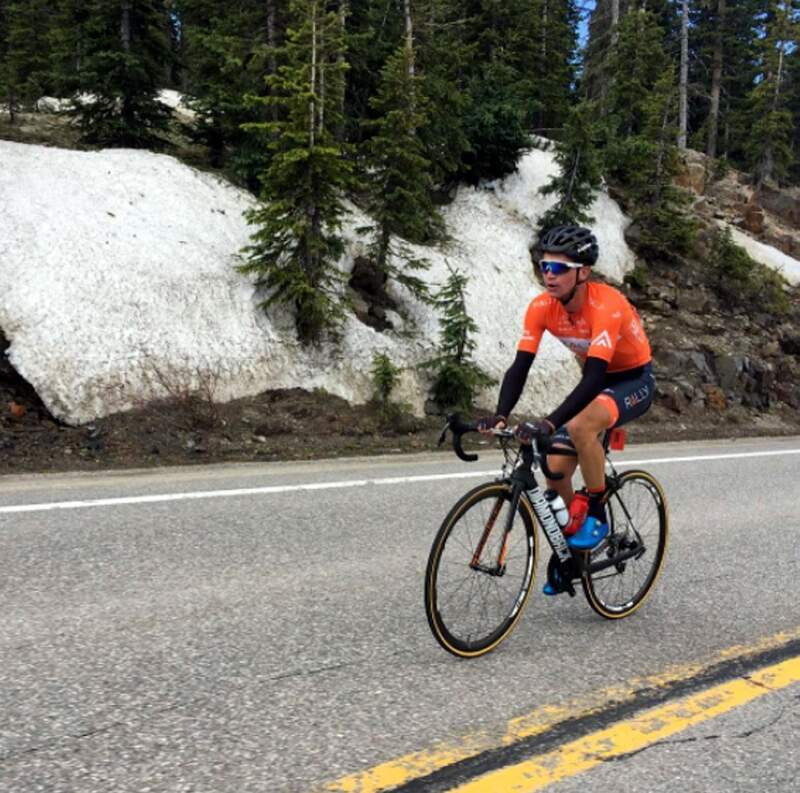 Cyclists compete in the 2017 Iron Horse Bicycle Classic from Durango to Silverton. 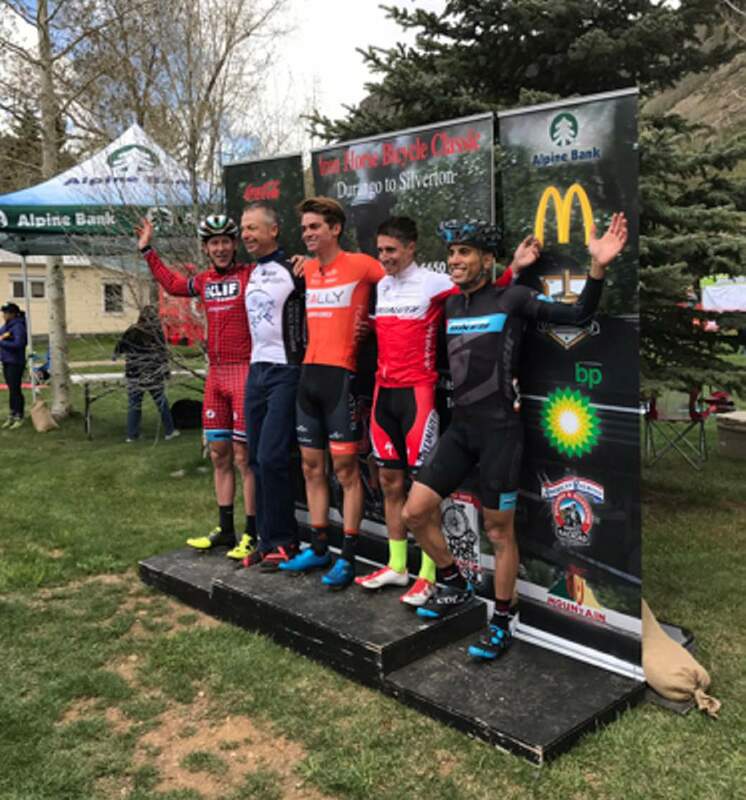 Durango’s own Sepp Kuss won the men’s division and Mindy Caruso of Alburquerque took the women’s division in the 46th annual Iron Horse Bicycle Classic. Their times were about 15 minutes apart, with Kuss finishing in 2:21:16 and Caruso in 2:46. 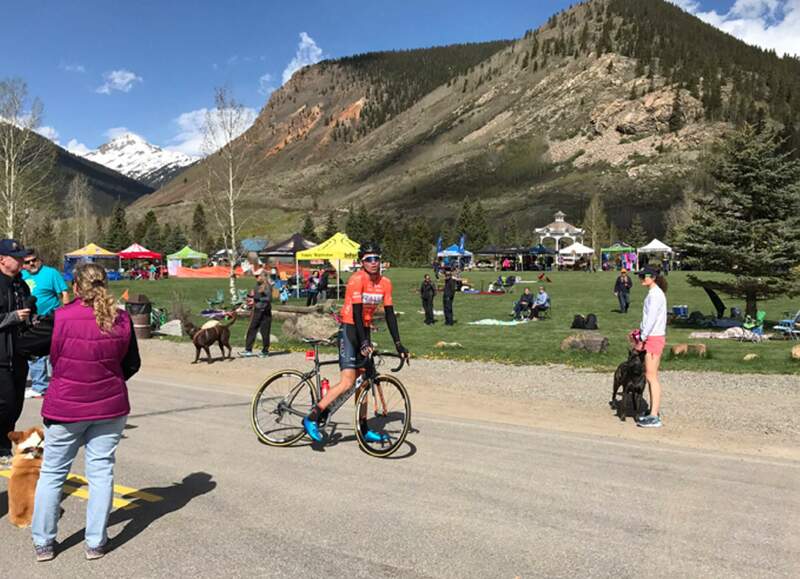 Hundreds of cyclists, professional racers and citizens alike, took off under clear skies Saturday morning for the 47-mile race from Durango to Silverton. Others participated in the Quarter Horse, a 25-mile ride from Durango to Purgatory Resort. Caruso won the women’s race in 2012 and was a favorite going into Saturday’s competition. Last year’s women’s champion Mara Abbot retired in September. Coming in second was Hannah Bingham and Anna Kiep was third. In the men’s race, Mark Aasmundstad placed second, Howard Grotts third and Ben Sonntag fourth. Howard Grotts and Sepp Kuss were the clear leaders coming up Coal Bank Pass, but as the duo mounted the pass, Kuss took the lead, dominating the climb and leaving Grotts a full minute back. 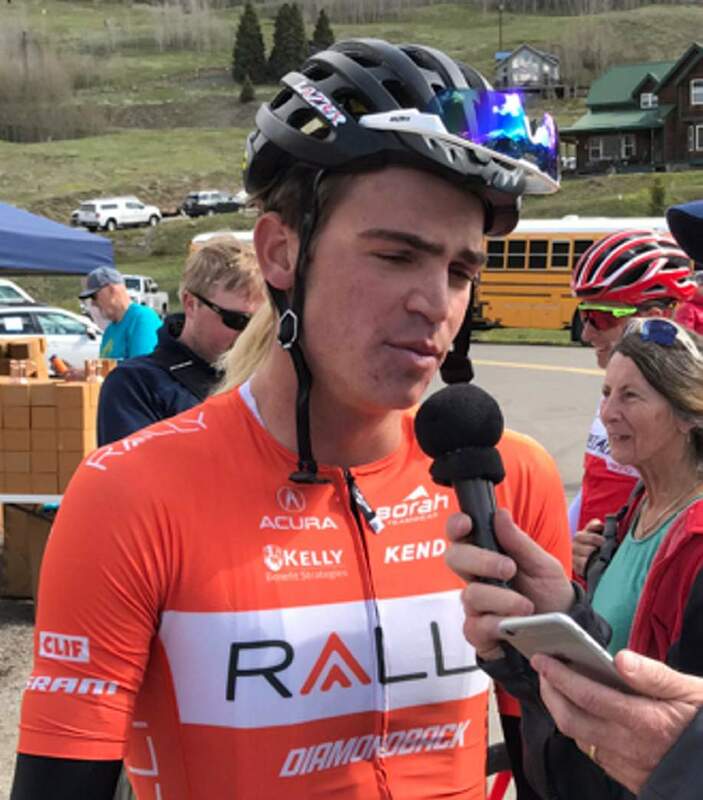 Kuss, a professional road cyclist and 2013 Durango High School graduate, was fresh off a strong showing at the Tour of California stage race last weekend with his Rally Cycling team. Kuss finished 10th in the climbing stage up Mount Baldy and was 28th overall in the UCI World Tour event. 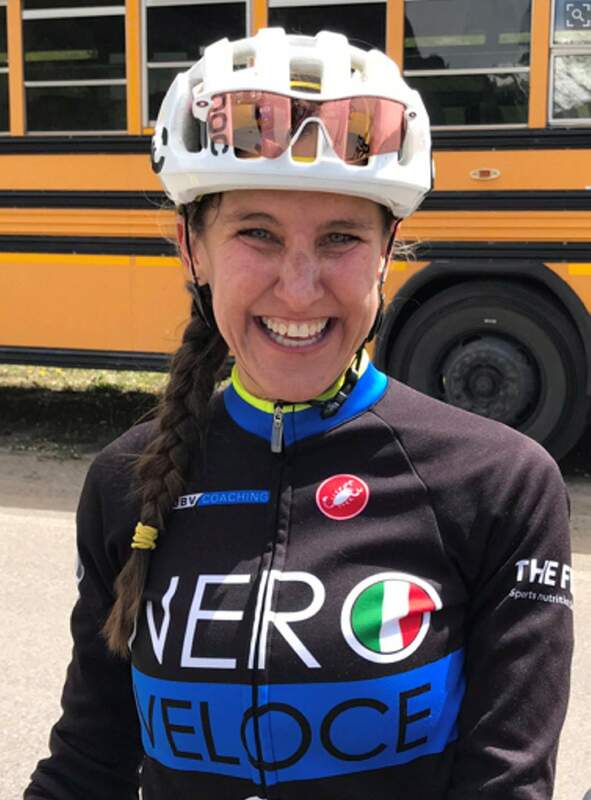 Grotts hasn’t done the road race since 2012, and Kuss said he can’t remember the last time he competed in the hometown event. Sepp Kuss wins the Iron Horse. Sepp Kuss crushes Coal Bank Pass. 2017 Iron Horse Bicycle Classic men’s division winners. 2017 Iron Horse Bicycle Classic women’s division winner Mindy Caruso. 2017 Iron Horse Bicycle Classic men’s division winner Sepp Kuss.